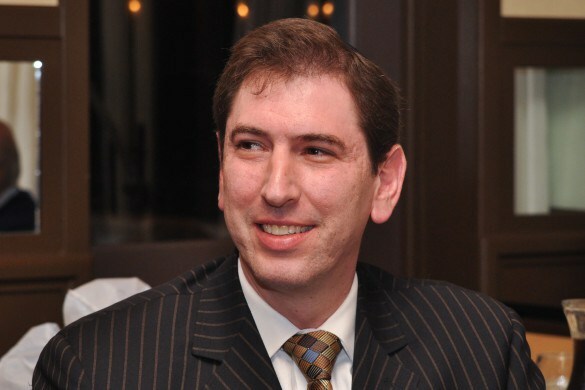 New York City Councilman Chaim Deutsch (D-Brooklyn) is preparing to introduce legislation to create an online portal system designed to ensure that City government exams, trainings, and public sessions are not inadvertently scheduled on religious holidays. The portal would serve to verify that suggested dates do not coincide with so-called “blackout days”. The move was prompted by a series of recent incidents, including an Economic Development Corporation training session that was originally scheduled for two dates, both of which fell on Jewish holidays in September. The training was mandatory for non-profit organizations, several of which have representatives that observe religious holidays. Deutsch intervened, and new dates were offered to accommodate those with religious observances. Deutsch, who serves as the Chairman of the City Council’s Jewish Caucus, is aiming for his bill to prevent these situations from arising in the first place. “Religious people in New York City should not be forced to play defense and jump through hoops to participate in the municipal system,” he said.